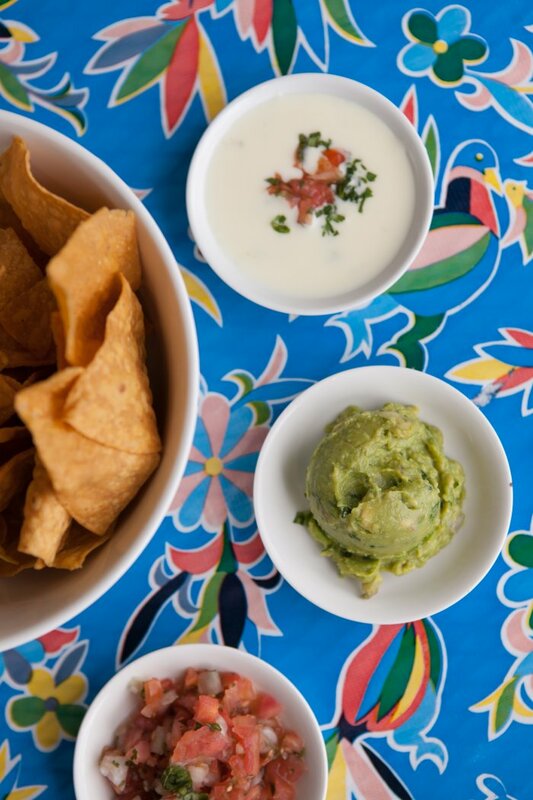 Fresh, healthy Mexican food & full bar. Located in the South Windermere Shopping center and on E Montague Avenue in Park Circle. Everything from burritos to tacos, salads to quesadillas! 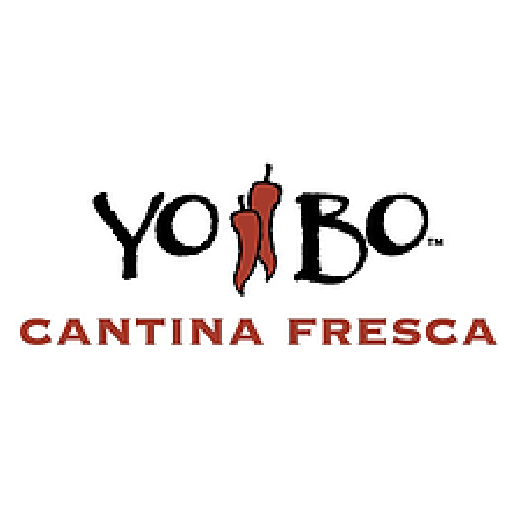 YoBo has got you covered. Full bar! Happy Hour M-F from 4-7 pm & our famous Mason Jar Margarita!